Visit Employers and complete the sales request form and a member of our Sales Team will contact you as soon as possible. Can't wait?  Email us at sales@zebit.com or call us at 888.848.8756.